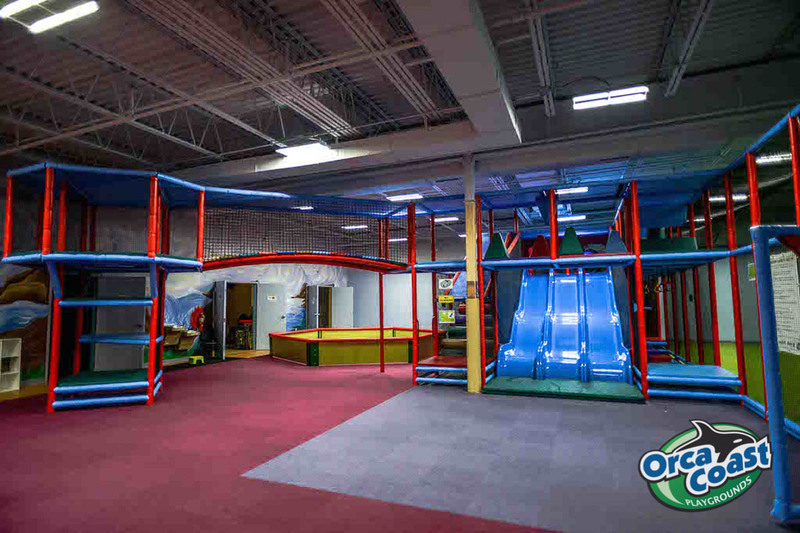 Indoor Playground & Commercial Playground Manufacturer | Orca Coast Playground ltd.
We recently built Canada's Largest Indoor Playground - Woo-Hoo! 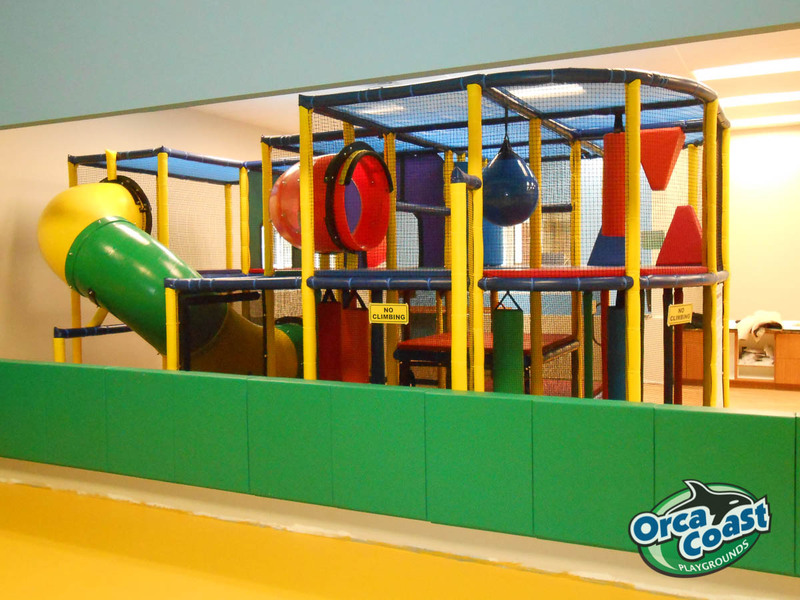 Orca Coast builds the best soft playgrounds available Safety, Quality, Durability, Creativity & Value. 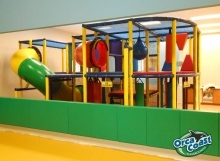 All key components that make Orca Coast a trusted name in playground manufacturing and installing around the world. 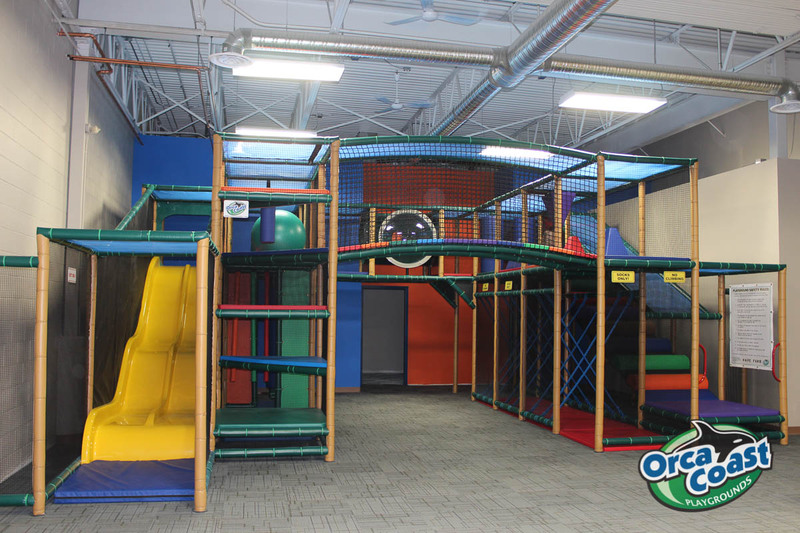 Find out how we can make your project a huge success! Use our easy online tool to get started and one of our experienced customer service reps will follow up by phone to answer all your questions. 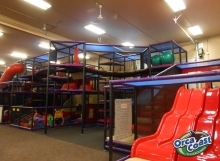 Check out our specialty divisions. 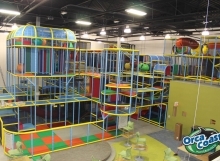 One of the first of its kind, the Polar Playground at the Assiniboine Zoo is a fully immersive play area designed as an arctic wonderland of active participation. 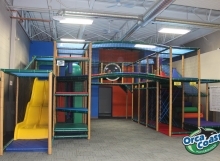 Designed to educate and entertain visitors on the great polar bears of Churchill. 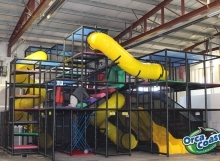 Check out our latest Playground Installations around the world! 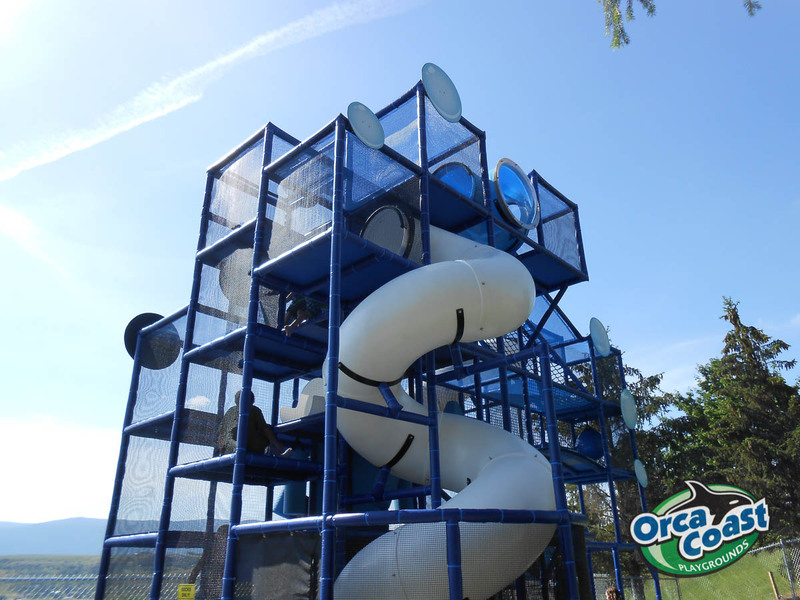 We’ve added several new installations and more playgrounds will be coming soon. Over 400 installations World-wide, Let’s See What Some Have To Say? We love our customers Yep, we certainly do! , and are fully dedicated to keeping their trust. 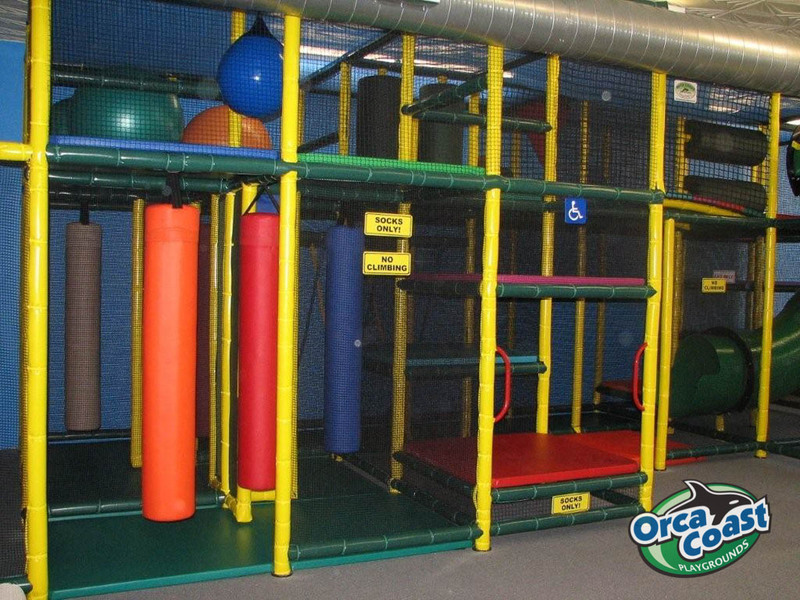 When you buy an Orca Coast Playground, you won’t ever have to worry We stand behind our product about customer support! 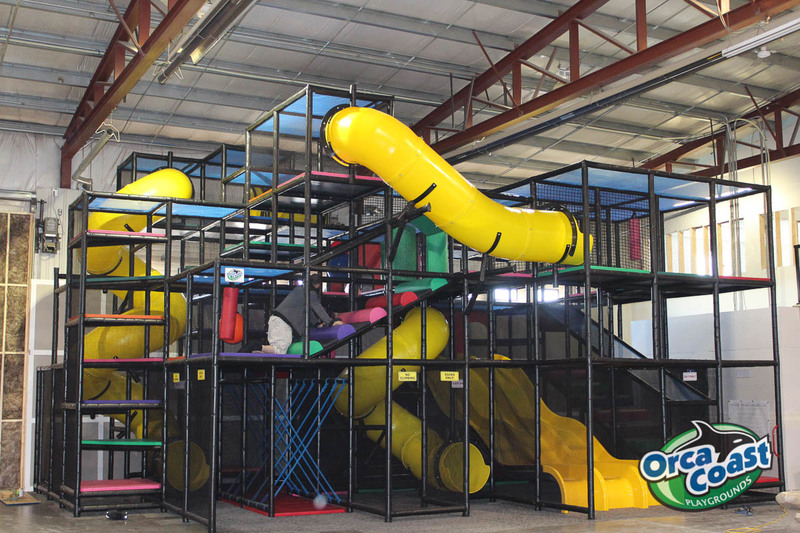 We have dealt with other manufacturers and have chosen Orca as our preferred supplier of playground equipment for our franchisees because they service and back up what they sell! Unlike other major playground suppliers, Orca will be there for you when you need them. 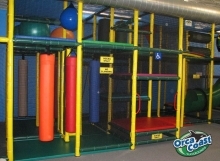 Playgrounds are expensive and with Orca, you will feel that you have gotten your monies worth. If I can give you one piece of advice in this business, choose Orca. I am happy to endorse Orca Coast. 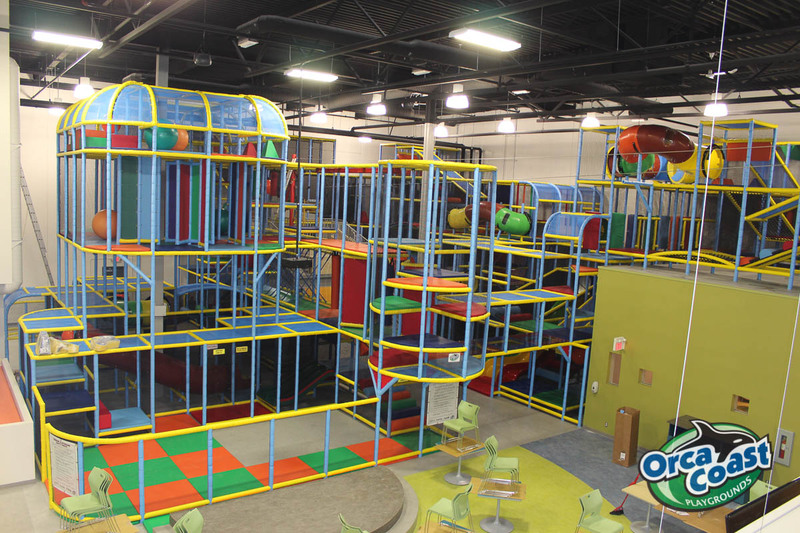 They have done a great job with designing, building and following up on the project they did at Charlie’s Safari – The Family Fun Center. Bill and his team have been down several times in the last year to make sure everything is working the way it is supposed to work. They have backed up their product 100%! I really appreciate the work and the follow through they have done for me and my business. 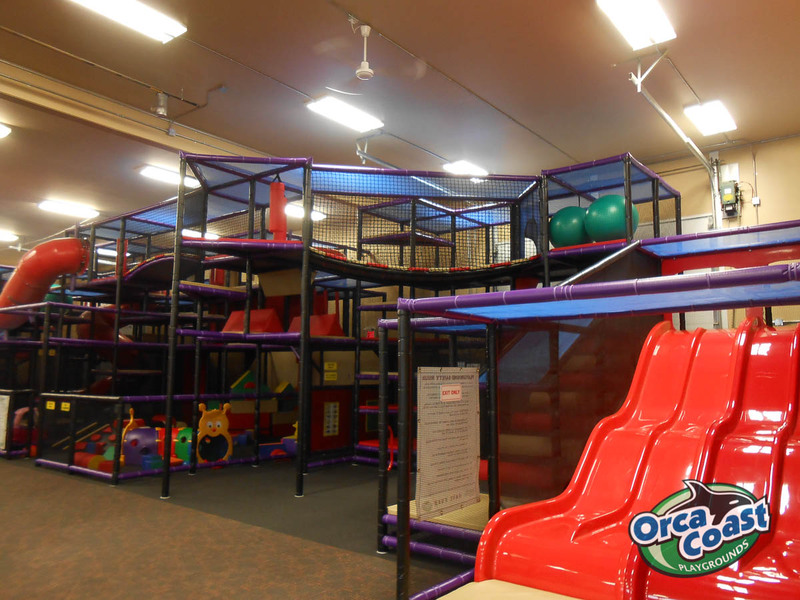 YELL Business Tour visits Orca Coast Playground.